ALVIN – Mr. William Arthur “Bill” Moran passed from this life Monday, September 3, 2018, in Alvin. Born January 30, 1957 in Upland, California to Arthur H. and Mary May Moran, Bill grew up in Chino, California with his parents and his younger sister, Mary Jean. Bill graduated from Chino High School and attended classes at Mt. San Antonio Community College. He worked at the family Business of Taylor Moran Engineering in California as a machinist, working alongside his father and mother. 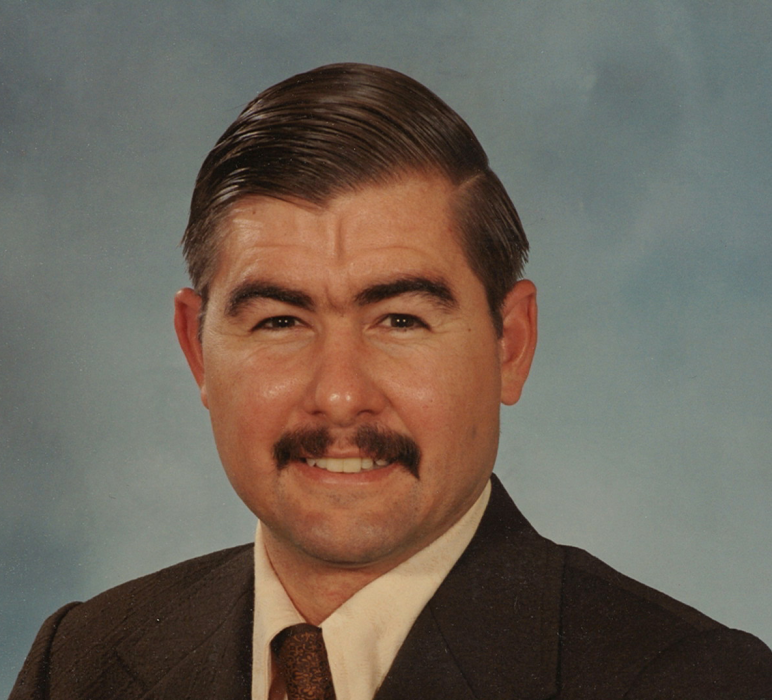 He also later worked at Azusa Engineering in manufacturing. Bill had many talents and hobbies. He loved trains and building model railroad layouts. He also was an accomplished wood worker and enjoyed making furniture and home accessories in wood and iron. Bill loved traveling to Washington State to visit and spend time with extended family. He and his uncles and cousins enjoyed many late night card games. He also loved square dancing, and belonged to the Family Wranglers and the Foot and Fiddle square dance clubs. He enjoyed boating, water skiing, fishing, camping, and riding motor cycles. He took many trips on motor cycles with his family. Bill loved keeping busy and in his retirement moved to Texas to be closer to his family. He especially loved his nephew and niece and enjoyed helping them by supporting the Santa Fe High School marching band working with the pit crew and working the concessions stand to support the band. Bill could always be found helping in one way or another. He helped his parents in their old age and his sister and brother-in-law with remodeling. He also served his community and helped many families after Hurricane Harvey to complete demolition, access and clean up. Bill loved God and he loved the parish community at Our Lady of Lourdes Catholic Church where he made many friends. He could be found every summer helping at the church Bazaar and at VBS dressed as a guard or character from the Bible. Bill is survived by his sister, Mary Jean Fields; his nephew, Tristan Fields; and his niece, Mary An Fields. Visitation will be Friday, September 7, 2018, from 4:00 - 6:00 p.m. at Hayes Funeral Home, 10412 Highway 6, Hitchcock, Texas, followed by a memorial service at 6:00 p.m. with Reverend John Kappe, officiating. A private cremation was conducted under the direction of Hayes Funeral Home. Memorials in the form of donations may be made in Bill's name to American Cancer Society, Post Office Box 22718, Oklahoma City, Oklahoma 73123-1718 or the charity of your choice.